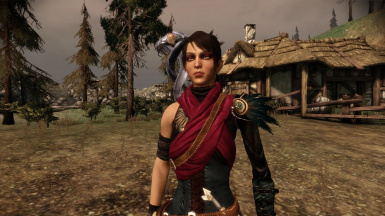 Replaces the default Morrigan robe with a more covered-up outfit inspired by vanilla. 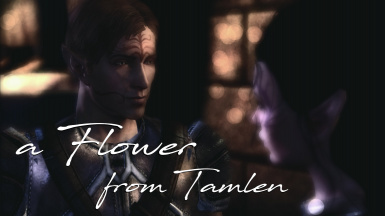 This adds a private, repeatable kiss scene with Alistair to the party camp. 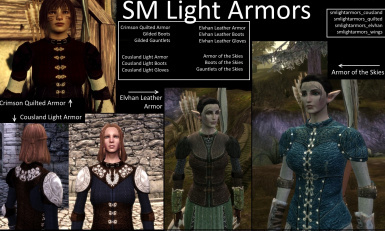 For female humans and dwarves & both male and female elves. 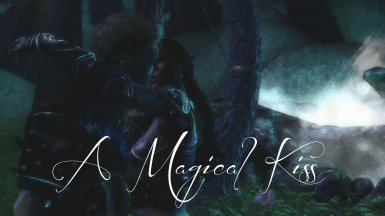 Can be used with any other Alistair romance mods and any Alistair romance overhauls. 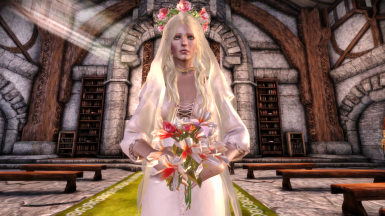 This mod adds a sweet cutscene with Tamlen and Mahariel, at the beginning of the Dalish Elf Origin, for a m/f elf who romances Tamlen. 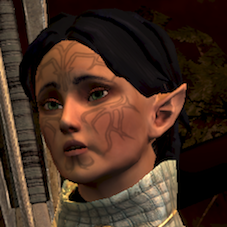 A character voiceset adapted from DA:I elven voice assets, with the retconned Dalish accent. 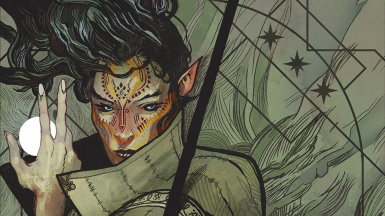 Currently for female elf only. 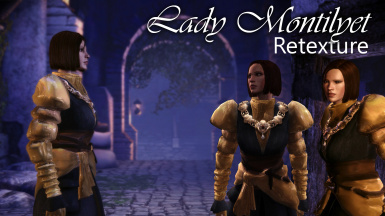 Better light armors for females, now available again. 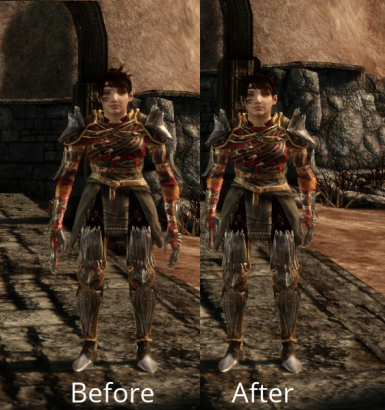 Edits the dwarven female armors from Kirkwall Exports to approximate the proportions from "dwarf female proportions fix" by tmp7704. 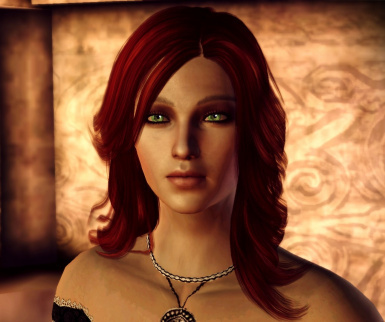 Stand alone campain for Dragon age : Origins which take place in orlesian city Jader. 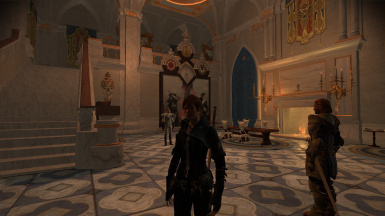 An alternate texture for Josephines outfit; from Viva la Orlais.